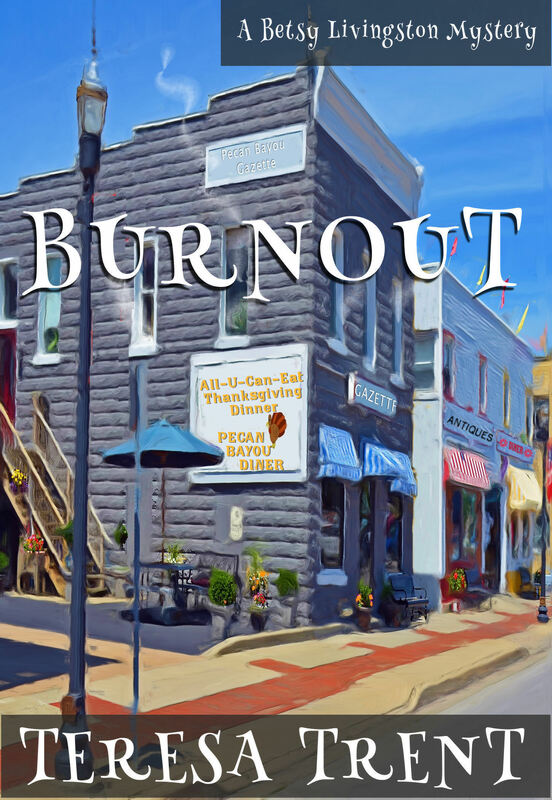 BURNOUT IS GOING ON TOUR! There will be 4 days during the tour when the book will be FREE on Kindle. You can follow the tour to find out which days or follow me on Twitter to be sure to get your free book. This schedule will also be posted on my Appearances/Events page. I’m so excited to be on this Tour! The Kindle version is out now and the paperback will be available at Amazon in the next couple of weeks! Also watch for the free book days on Kindle coming up in April.